"Perfect atmosphere service was great both my boys had there eyes tested here and Parul was great with them walked out with an empty pocket but was worth it brand new glasses on the way definatly will be my local opticians from now well done and highly recomended." "Very friendly and professional service. I would highly recommend." "By far the most comprehensive and complete eye test. Excellent staff who take the time to determine what is appropriate for you and great range of products. Great after care as well." 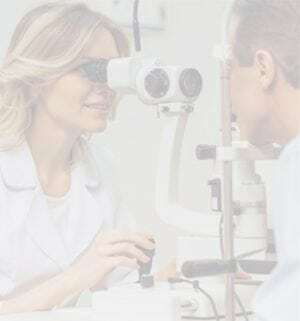 "Excellent optometrist and staff. The greatest place in London to get nice specs." "Excellent service and excellent staff. Strongly recommend."